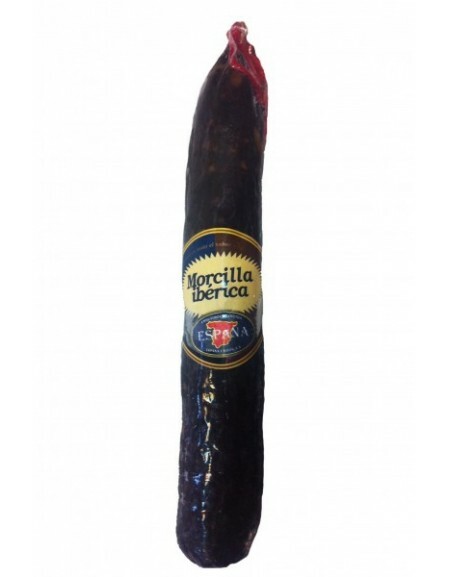 Iberian sausage (morcilla), Cured blood sausage, a typical and very traditional product made with lean meat, paprika, blood and garlic. 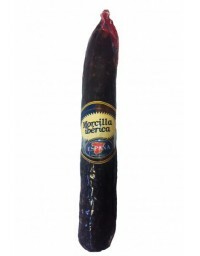 Cured blood sausage, a typical and very traditional product made with lean meat, paprika, blood and garlic. 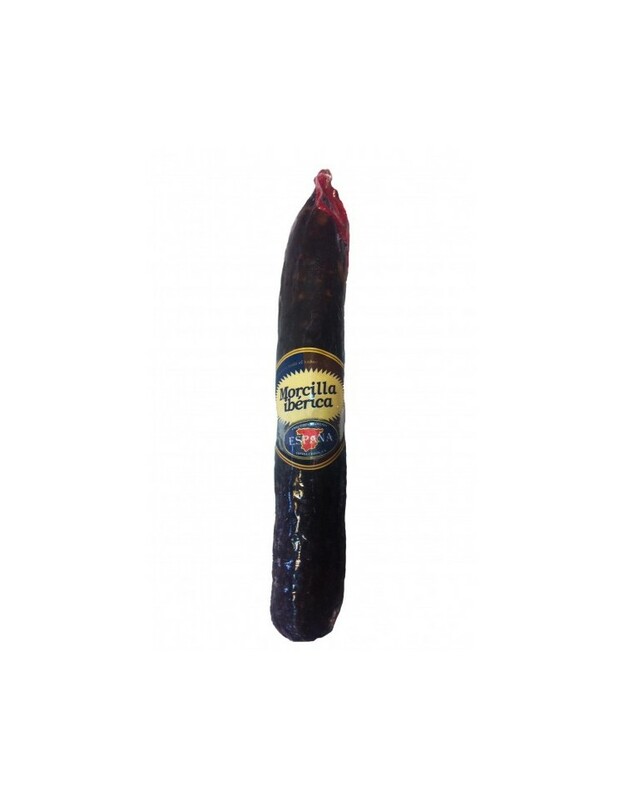 Its elegant flavor with a fine touch of spices, makes it ideal for eating as an aperitif and for making exquisite tapas.